The Weather Guy: Last Hot and Dry Day For A While? Last Hot and Dry Day For A While? Expect temperatures to zoom upward quickly once again today as highs will reach into the middle 90's for most of us west of the Cumberland Plateau. As we've warned so many times, take special precautions if you're working out of doors. Those precautions include, but are not limited to, drinking plenty of water - dressing in light-colored clothing - taking frequent breaks - finding shade whenever possible - and knowing your own body and the signals it is giving you. It appears we'll transition into a more unstable pattern for the rest of the week. The great news about that is temperatures will cool a few degrees during daytime highs AND we'll see the chances increase for pop-up showers and thunderstorms. For the places that see those storms, you'll see temperatures cool as much as 20° during that event. This will be a huge welcomed relief for many! 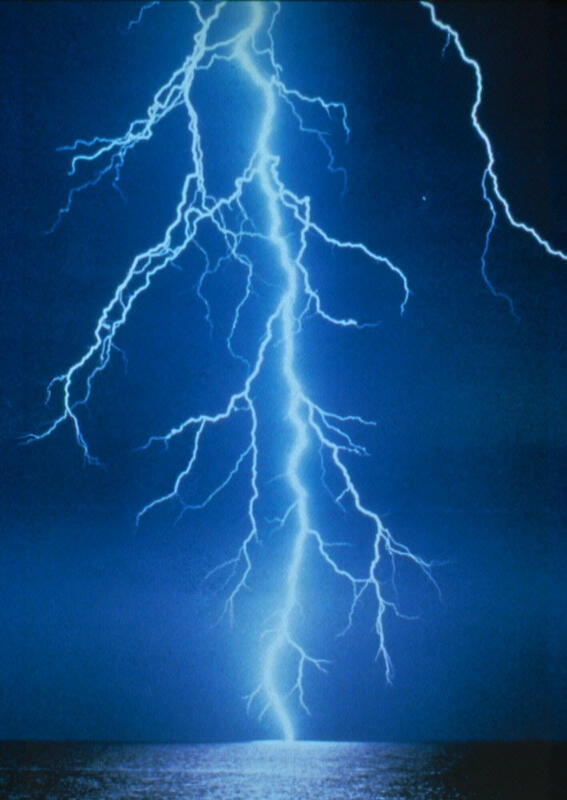 The week of June 20-June 26, 2010 is observed as National Lightning Safety Week. Lightning kills, on average, approximately 58 people annually in the United States. Most of these deaths are completely avoidable. Most of the deaths occur in June, July, and August. The National Weather Service operates a lightning safety web site that is packed full of information designed to help you stay safe in a thunderstorm. Check it out by going here and take the time to get educated about the avoidable, in most cases, killer. Finally, nine lightning-related deaths have occurred in 2010. Each are a very tragic story, including a young lady who was struck while hiking to a spot where her boyfriend was going to ask her to become his wife.